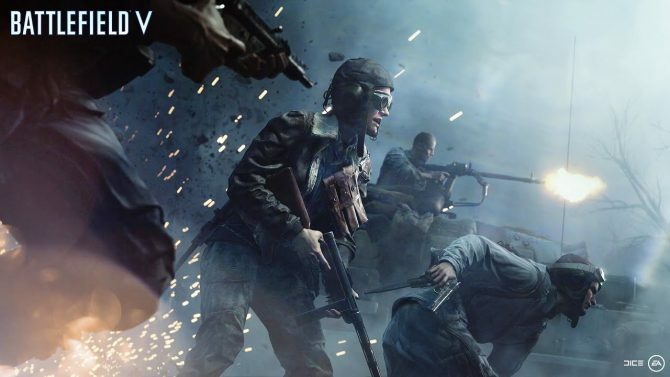 In recent years, it’s become standard practice for EA titles to give “early access” to those who pre-order the game. 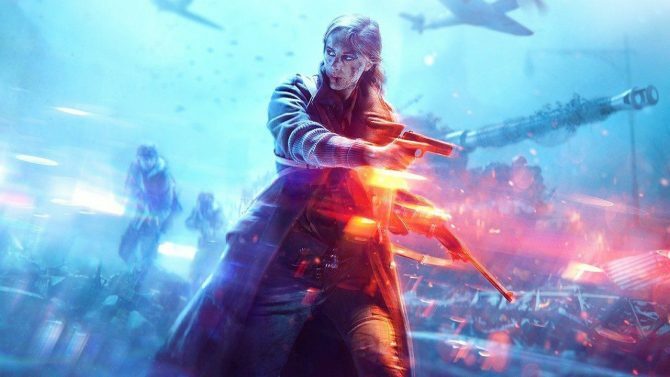 For example, even though Battlefield 5′s official release date was November 20, 2018, some PC players were able to try the game out in full as early as November 9. Bioware’s upcoming game Anthem looks to be no different, with the same practices like EA Access and Origin Access Premiere giving some players a chance to delve into Anthem a week before its February 22 launch. In order to prepare for Anthem’s impending launch, the official EA Help Twitter account tweeted out a “helpful” chart to let people know when they can play the game. 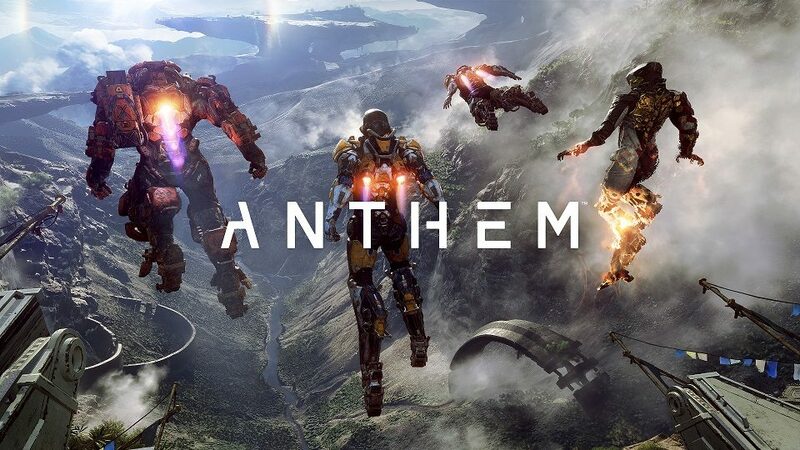 While anyone who pre-ordered the game, has EA Access, or is a Origin Access Premiere access can try out tomorrow’s demo, EA Access and Origin Access Premier members will be able to play Anthem a week early on February 15. As you can probably guess, the response was less than savory. This tweet spawned all sorts of mixed responses from the Anthem and BioWare community, with many gamers saying that charts like these actively encourage them to avoid the titles they apply to or make them angry at a practice that holds back a game that is technically finished just so some people can play more in order to try it early. One user even went as far as to cancel his pre-order, frustrated that he wouldn’t be able to play the game until February 22 despite the fact they spent 80 Euros while others who may have not even directly pre-ordered the game will have access before him. This resulted in a response from EA Help asking what was wrong, but this Tweet seems to have been to no avail. Situations like these highlight how the gaming industry still struggles to adapt to an age of online-focused “games as a service” titles like Anthem. 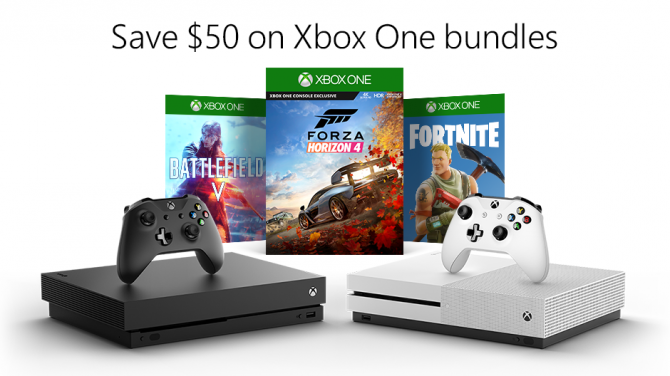 In order to test servers, entice players to pre-order or join services in order to recoup development costs or just make a profit, companies like EA create frustrating release schedules like these that segregate players. Meanwhile, gamers have to deal with the fact that some games are shifting to be more service based and that developers like to schedule releases like this for the aforementioned reasons. If you really don’t like these practices, voting with your wallet and publicly (and cordially) showing that you don’t agree with them are your best options. While EA Origin Access Premier members on PC will technically be able to play the entire game starting February 15, Anthem officially launches for PC, PS4 and Xbox One on February 22.